On April 6, Payne Weslaco Ford held a fundraiser through Ford Motor Company’s Drive 4UR School to benefit Weslaco IDEA College Prep! 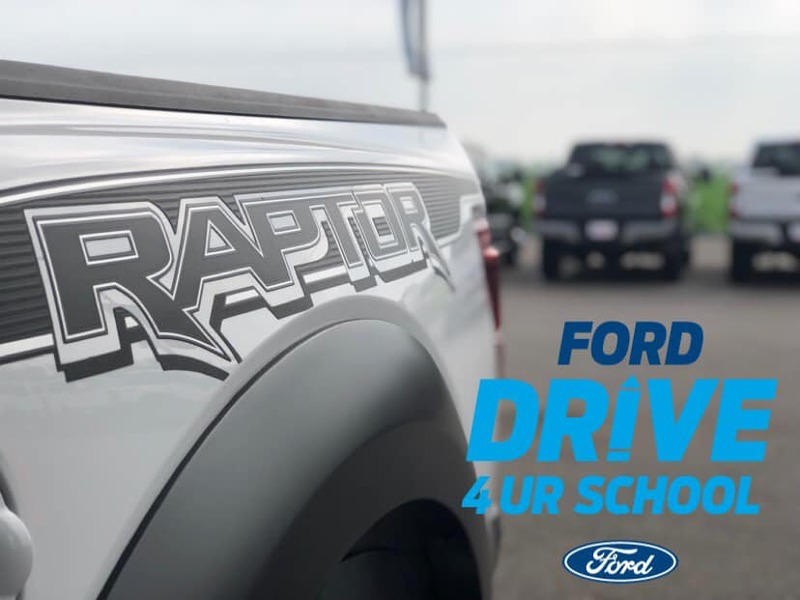 Drive 4UR School is a one-day event where every valid test-drive taken during the event $20 will be donated to the participating school or organization. 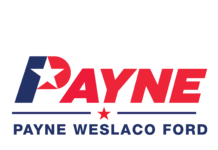 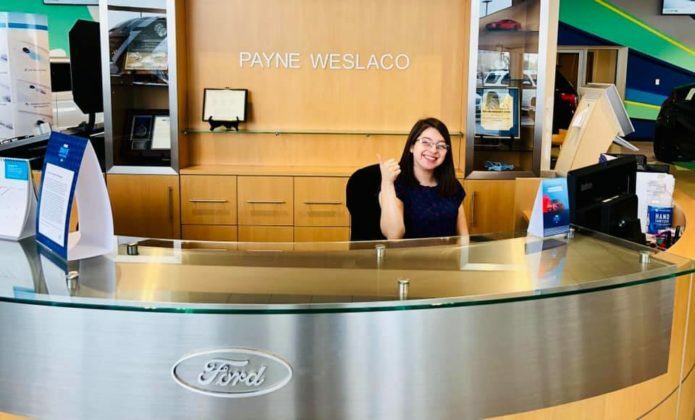 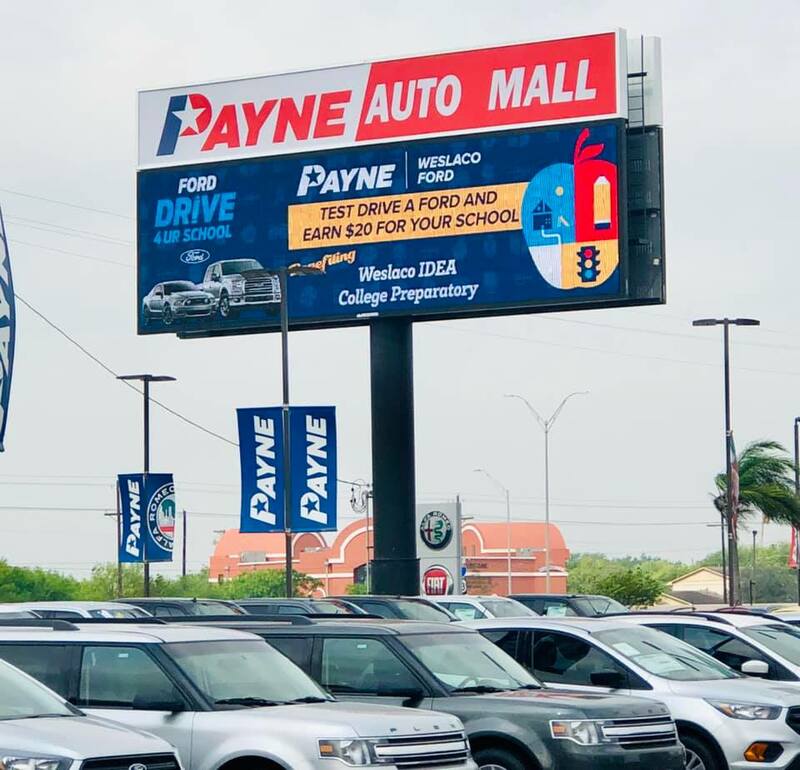 Payne Weslaco Ford was able to raise money through test drives for the Weslaco IDEA College Prep school! 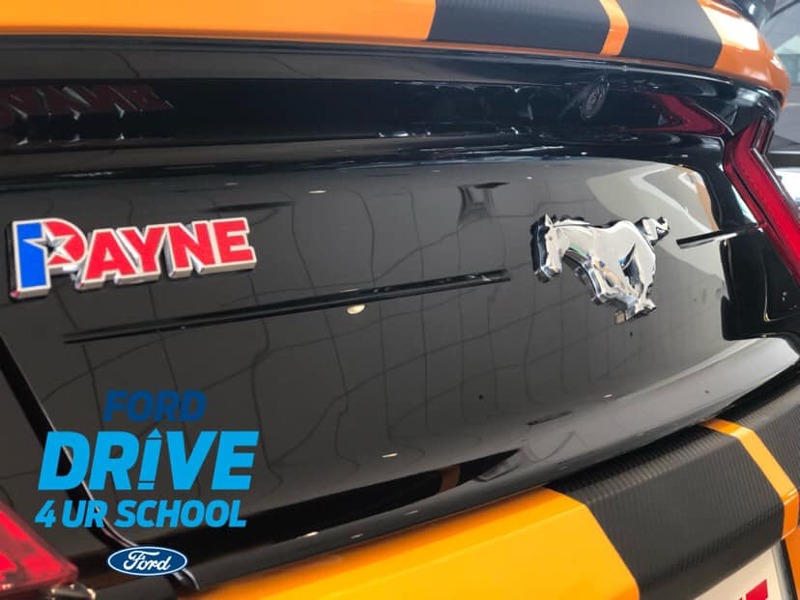 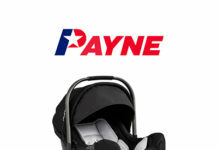 Payne Auto Group is proud to support our community and look forward to hosting many more Ford Drive 4UR School events! 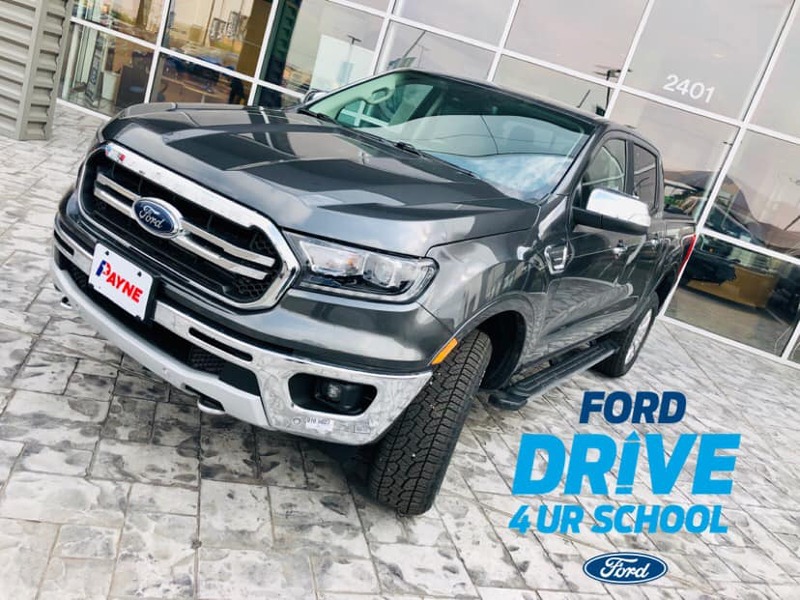 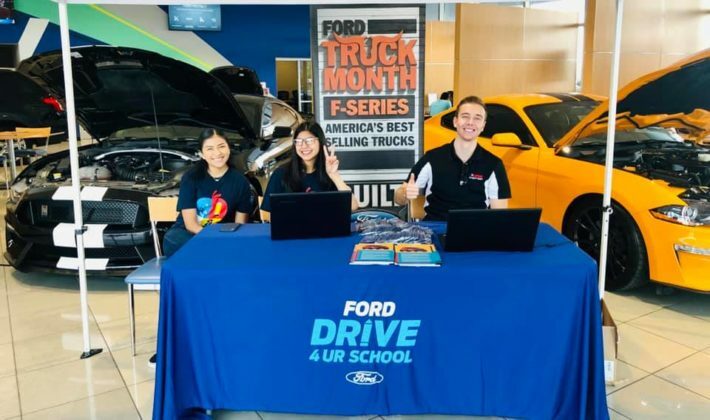 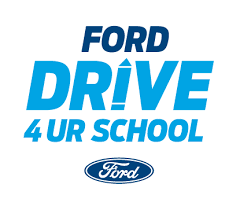 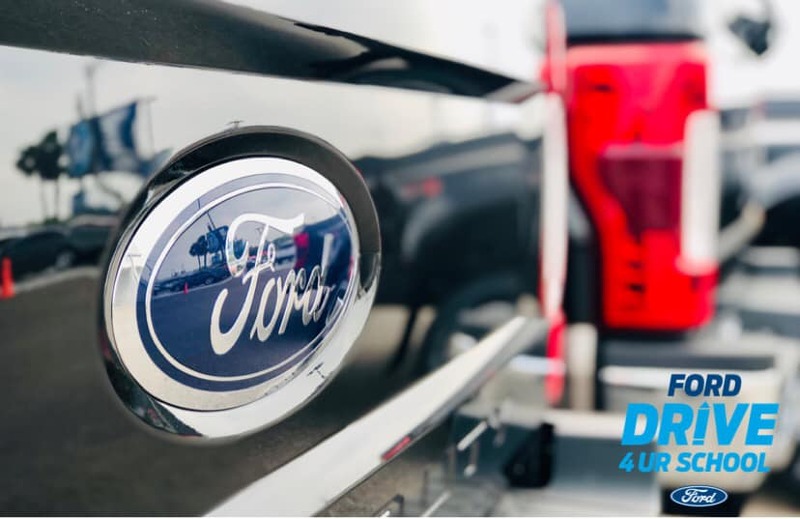 To learn more about Drive 4UR School, visit the Ford Drive 4UR Website. 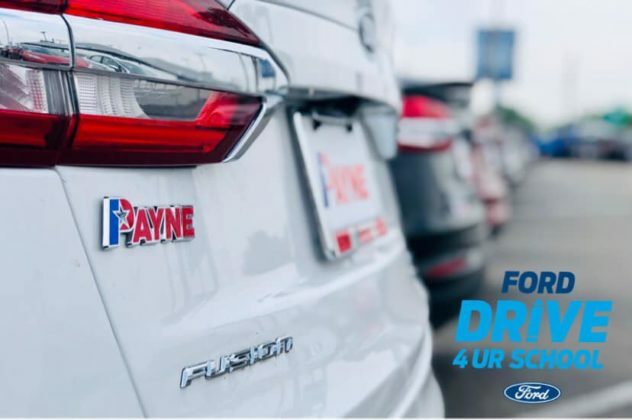 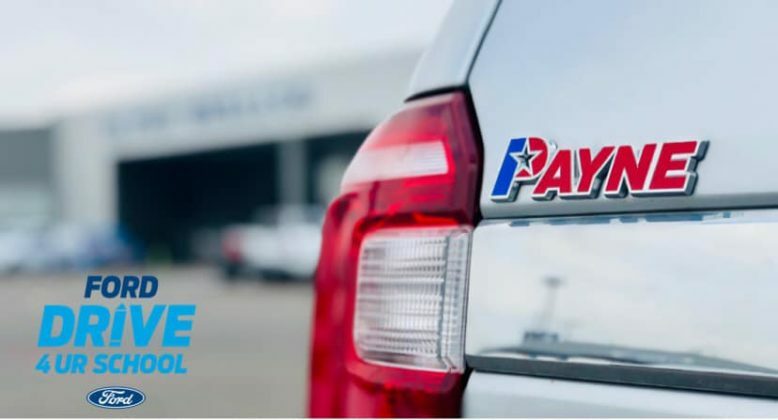 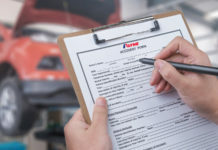 Keep up with future events and promotions by following Payne Auto Group on Facebook and Instagram. 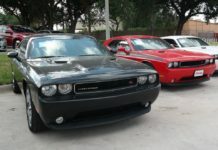 Car Detailing: How to Do It and Why!